Welcome to Lyburn Farm where we make cheese with our own cows milk. 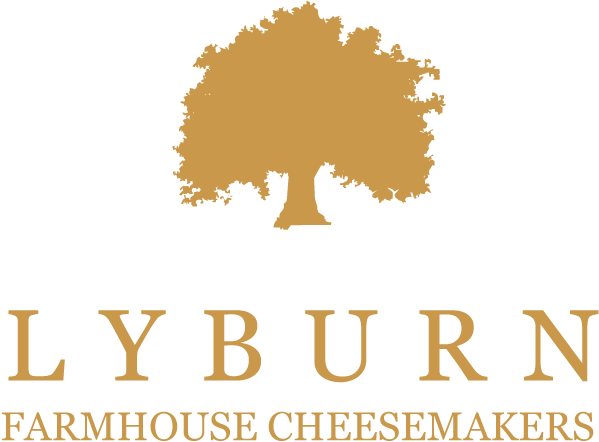 Lyburn farm makes a variety of different hand made cheeses, all of which are made from our own cows milk. Although they are pressed, these artisan cheeses are not that close to cheddar cheese. They are, in general, a softer and a more continental type of cheese, with the exception of Old Winchester . The Lyburn Gold, is where we start and details of this cheese and all the others can be found on the page headed ‘Cheeses’. 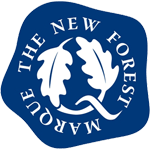 The New Forest, has no great history of cheese making, unlike the West Country. Traditionally, in the last 100 years, the milk from Hampshire, has always travelled eastwards to the large conurbations of Southampton and London, to be sold as bottled milk. Historically records show that cheese, will have been made by the Cistercian Monks at Beaulieu and other Monasteries, back in the 1200’s. Cheese will also have been made on the various farmsteads in the last 500 years, particularly those farms that are named ‘White House Farm’ as they will certainly have had connections with cheese. The manors of Winchester, of which this area was part, including Downton, indicate that cheese was made locally, but not in large commercial quantities. 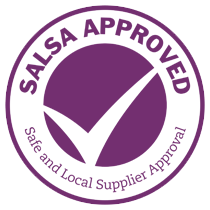 So for the valley of the Blackwater, and Lyburn Farm, cheese making is a relatively new venture set up to address the needs of a changing market place.